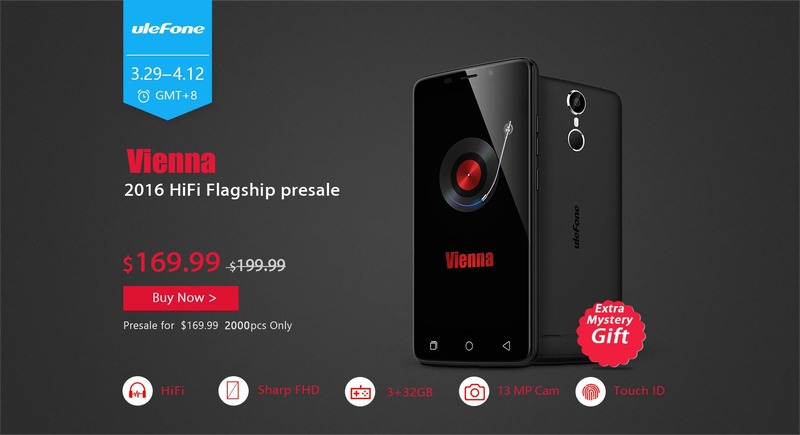 In the time old tradition of pre sales, Ulefone today started theirs for the Vienna phone offering the device at $169.99, rather than the full retail price of $199.99. Pre-sales for the Ulefone Vienna kicked off today and will continue to the 12th April, after this date the price will hike up to the full $199.99 asking price. During the presale though the phone will cost $169.99 and will ship with a ‘mystery gift’ worth $10, so all in all a $50 saving. The Ulefone Vienna is the first audio-centric phone from Ulefone and the first we have seen from smaller tier smartphone venders so far. 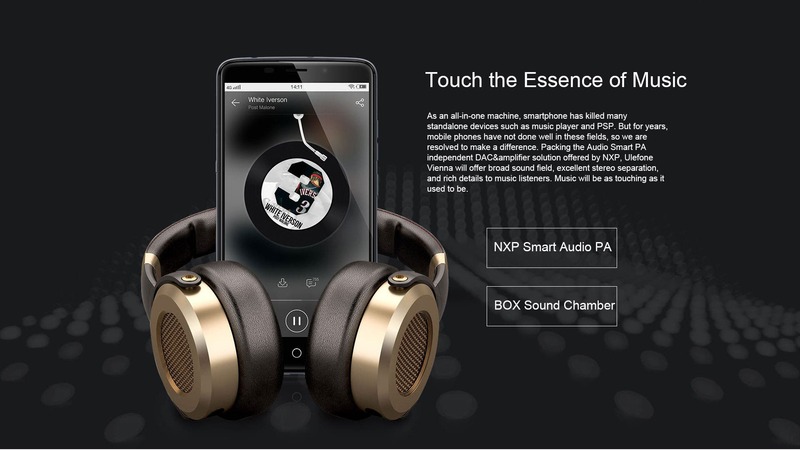 The device will ship with a NXP Smart Audio PA audio chipset behind a 5.5-inch 1080p Sharp display. 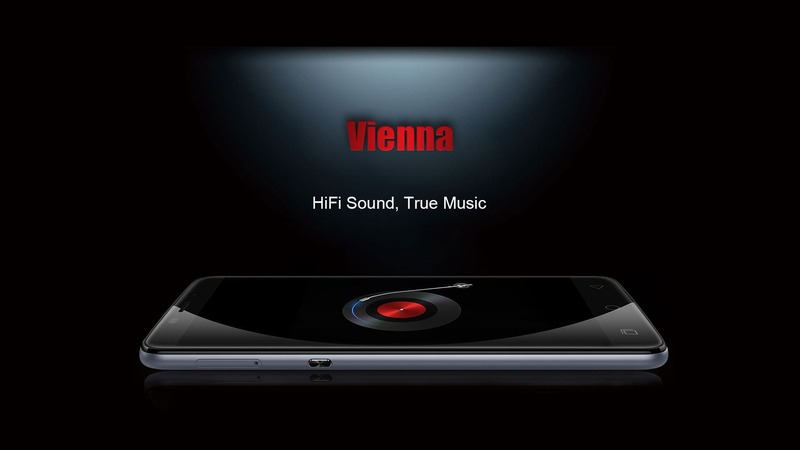 Other than the audio features, the Vienna also packs a 13 mega-pixel Panasonic MN34172 rear camera, infrared remote, 3250mAh battery, fingerprint scanner and a 2.5D Corning Gorilla Glass 3 display. The 8 core Mediatek powered phone also boasts 3GB RAM, 32GB internal memory and will come in 4 colours including black, white, grey and pink. Full details of the pre-sale and where to buy the Ulefone Vienna can be found over on the Ulefone website. Next UMi Touch orders started shipping yesterday, when will you get yours?